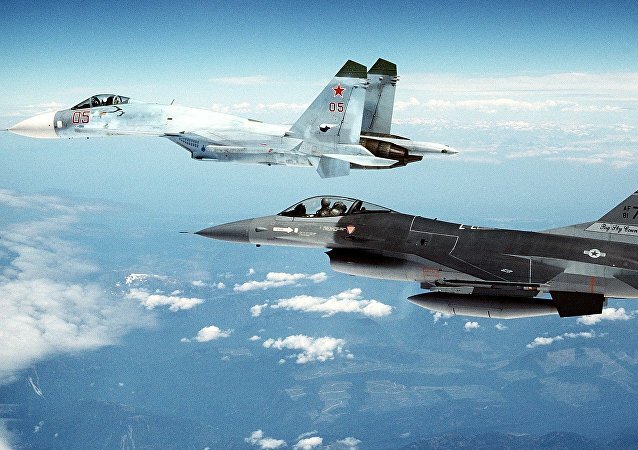 MOSCOW (Sputnik) - Nineteen foreign spy aircraft had been detected while carrying out reconnaissance activities near the Russian border, the weekly infographic published by the Russian Armed Forces' official newspaper Krasnaya Zvezda showed on Friday. 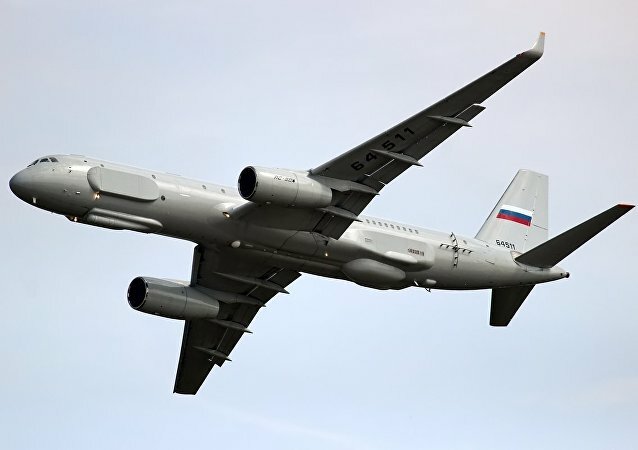 MOSCOW (Sputnik) - Sixteen foreign reconnaissance aircraft were spotted at Russia’s national borders in the past week, the country’s Defense Ministry said Friday. South Korea and the United States are on alert after a Russian lawmaker's warning about Pyongyang's ballistic missile test-firing and are maintaining heightened reconnaissance using U-2S, RC-800 and RF-16 planes. 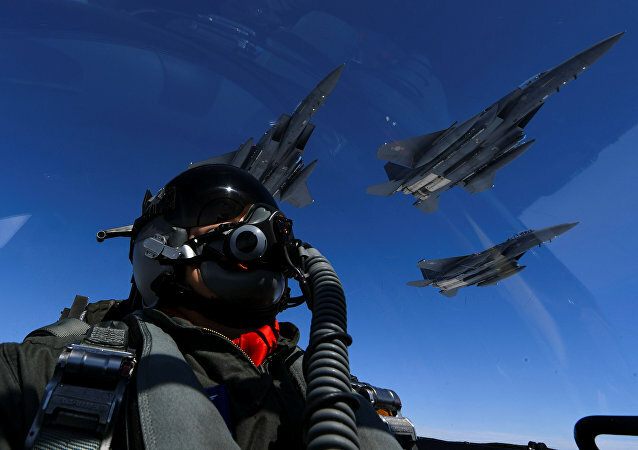 The latest air incident, which involved a NATO F-16 fighter that attempted to approach the plane of Russian Defense Minister Sergei Shoigu over neutral Baltic waters, has raised a lot of questions. Speaking to Sputnik, military observer Boris Rozhin and former Commander-in-Chief of the Russian Air Forces Pyotr Deinekin shed light on the matter. 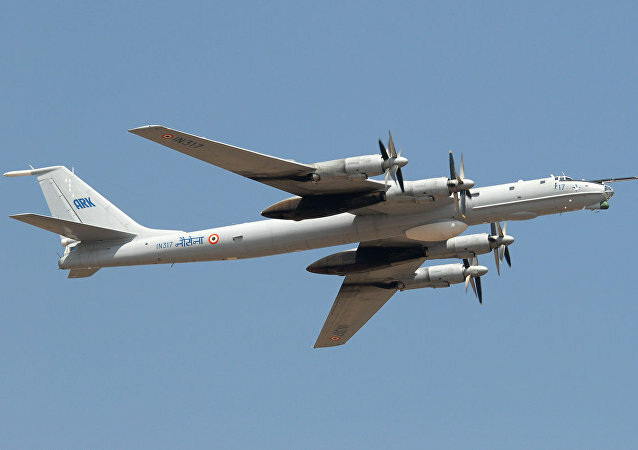 The Indian Navy’s three Tupolev-142M aircraft have been in service for maritime reconnaissance and anti-submarine operations since 1988. Russia’s Tu-214R reconnaissance aircraft fitted with cutting-edge optical and electronic equipment and radar systems has successfully fulfilled all of its tasks in the Syrian sky, according to Russia’s Defense Ministry. 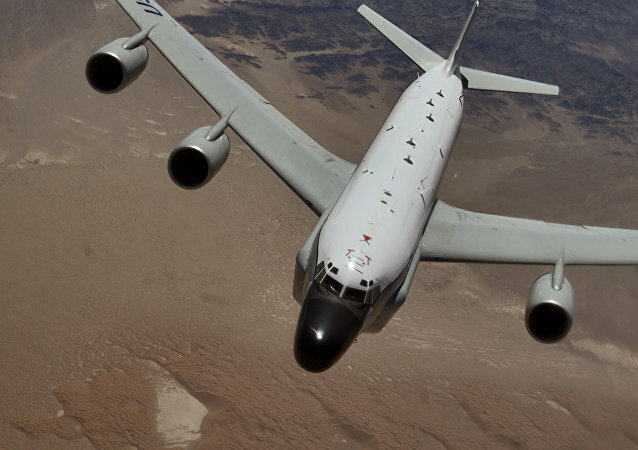 The United States considers the intercept of an American RC-135 reconnaissance aircraft by Chinese J-10 jet over the East China Sea was a case of unprofessional airmanship, White House Press Secretary Josh Earnest said in a briefing on Thursday. China urges US to stop carrying out close reconnaissance flights that seriously undermine China's maritime security, Foreign Ministry Spokesperson Hong Lei said during a briefing. 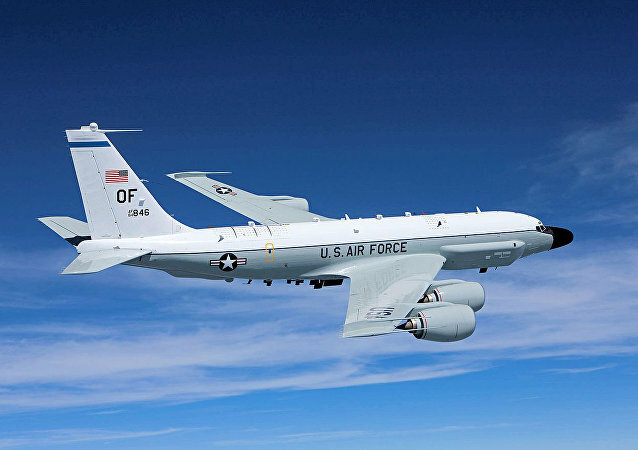 Chinese fighter jets shadowed a US reconnaissance plane over the South China Sea, but kept a safe distance and did not make any dangerous maneuvers, Chinese Foreign Ministry spokesman Hong Lei said Thursday. Russia’s impressive improvements to its conventional forces arsenal, especially with respect to the signals intelligence (SIGINT) and electronic warfare (EW) capabilities it displayed in Syria, “may be gaining the envy of some in Washington,” according to one US military analyst. 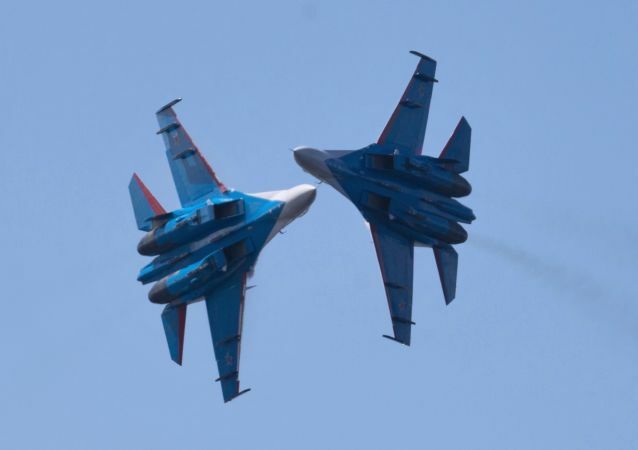 Here are two of the Russian spy planes which impressed the West. Japan began to prepare an aircraft for flights to monitor the level of background radiation after reports about North Korean nuclear test, local media reported Wednesday.